Yes, I know, this is a little counterintuitive, that Alibaba is being shouted at by a part of the Chinese government over fake and counterfeit goods being sold on its site shows that we don’t in fact have to worry about the people who market fake and counterfeit goods. But in one specific manner this is actually true. As a general rule these days trade agreements come with various “TRIPS” provisions. Things about protecting copyrights and patents, making sure that countries enforce the rights of foreigners and so on. Of course there’s interesting cases where a country doesn’t in fact enforce those rights of foreigners. Xiaomi famously has a lackadaisical attitude (to put it politely) to certain chip patents for example, something that has tripped it up in India where there’s more enforcement. Most rich world nations see this as being very important indeed, that poor world countries do protect those intellectual property rights. Partly because those rich world governments have been lobbied by those who own those rights, partly because the politicians have vaguely grasped the idea that what rich countries really export these days is intellectual property, less so physical goods. However, as I say, this case that Alibaba’s got itself involved in in China shows that we perhaps shouldn’t worry about this as much as we do. 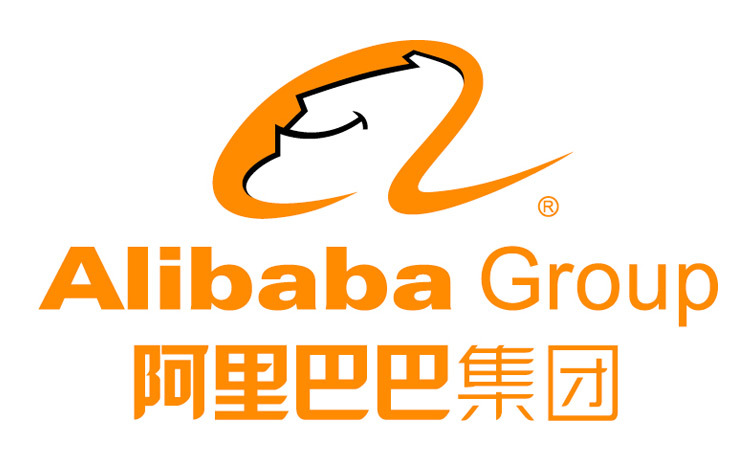 Chinese e-commerce giant Alibaba Group Holding will file a formal complaint against the director of a Chinese government agency, after it accused the company of lax internal control and not paying enough attention to removing fake goods. The State Administration for Industry & Commerce said in an unusually strongly worded white paper published today that Alibaba is only paying lip service to checking the identities of vendors, who are selling fake products and items prohibited by the law. The Chinese regulator says Alibaba has a “credibility crisis” due to its inaction to address illegal transactions on the group’s online platforms. PROBLEMATIC PRODUCTS: The paper says online stores on Taobao and Alibaba’s platforms are selling a large number of products and services that feature a long list of violations, including trademark infringements, substandard quality and a lack of proof of origin. Also in the list are fake cigarettes and alcohol, imitation mobile phones, fake certifications, products used for gambling, restricted knives, wiretapping equipment and others. My point is that our trade agreements generally insist that poorer countries must crack down on these sorts of things. And I generally advocate that we shouldn’t really be doing that. My argument comes in two parts. In seriously poor places no one has the money to purchase the top branded goods anyway. So insisting that brands, or such patents (or say copyright on software) be protected doesn’t actually make the IP rights holders any more money. People might buy a cheap rip off but they just wouldn’t purchase anything at full cost. Thus nothing is lost to the full cost producer by the rights not being protected. The other half of the argument is that this only applies to properly poor environments. Once a country starts to get richer then IP protection must follow. But of course it will follow: the process of getting richer is almost defined by the fact that it means that local production of IP is rising. So the domestic constituency of IP producers will be agitating for greater domestic enforcement of IP. Thus foreign IP will be protected as the economy grows. And that’s what we’re seeing here with this Alibaba case and the Chinese Government. The government knows that IP is an increasingly important part of domestic Chinese production. And that the basic public goods nature of IP means that greater protection must be afforded to it. Which is what they’re doing. So, there’s no need for us to be shouting in trade discussions that they must offer IP protection. It’s something that will just come naturally as countries become rich enough for IP to be important. Before then they wouldn’t buy any anyway so IP protection in poor.